Will Robie is an agent with the CIA. He is an assassin - one of their very best. According to the author's website, "America has enemies — ruthless people that the police, the FBI, even the military can’t stop. To combat them, the U.S. government calls on Will Robie, a stone-cold hitman who never questions orders and always nails his target." This description is close but as the series opens and then progresses, a couple of items changes slightly. He stays largely stone-cold but the people he meets and the realization that his life is pretty empty outside his work has him warming up. He is by no means room temperature yet but there is thawing. The other point is the "never questions orders" as he learns the hard way that after years of doing what he does, there comes a time when he has to ask "why". Robie is an extremely private person, revealing very little to anyone, including the readers. He is just reaching 40 and since he has been a government assassin for over a decade, he obviously started in his late 20's. Military service before that is a certainty with Special Forces a given. This would have put him in during the First Gulf War and his sniper skills would have come in handy and would have brought him to the attention of the talent scouts for the Agency. He has never been married and until the events of first book he had never entertained the idea of a family and a homelife. Even when certain things did not work out as he had hoped in the first recorded adventure, the wall he had erected around himself was showing cracks and the second adventure just adds to the weakening. But he remains a most dangerous killer. He is blessed with impressive powers of observation and a mind that can analyze rapidly and come up with alternatives, a gift that those in his line of work must have or they do not survive. And Robie is a survivor. 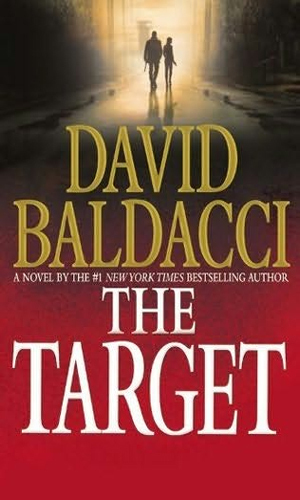 Right after a hit overseas had gone wrong, Will Robie is sent to take out a traitor at home but something does not feel right and he soon becomes the target himself. Joining him is a teenage girl who saw something she should not have and the two are running for their lives. A fellow assassin has taken out her controller rather than the target. She is now hunted by her Agency. When she also takes out the #2 man there, she is hunted by Will Robie. But Robie suspects there is more to the story than a rogue agent. 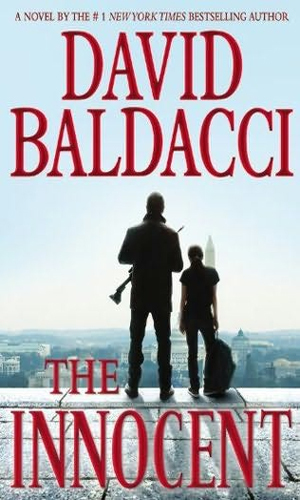 As the President sends Will Robie and his colleague Jessical Reel on an almost suicide mission with drastic ramifications to the leader's own political career, none of them know that a female assassin is stalking the two operatives. On a mission Will Robie, one of the most lethal men in the business, finds he cannot pull the trigger. If he is going to stay in his line of work, he has to find out why and that means looking deep into his past. 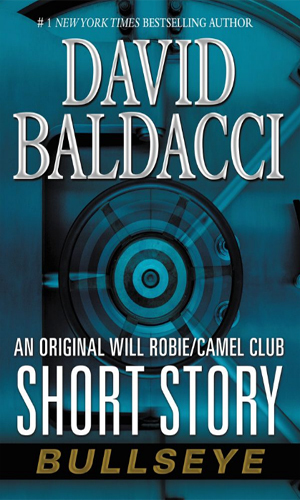 Will Robie is on a mission when he steps into a bank and becomes a hostage in a bank heist. A fellow captive is Oliver Stone and the two begin to realize money is not the real target. 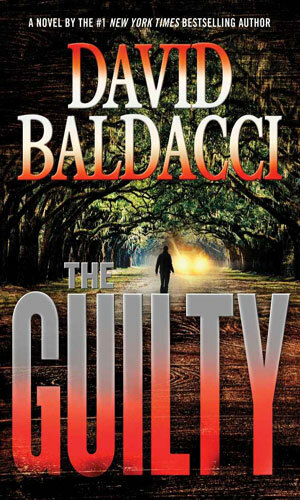 I've said in comments about other David Baldacci series that he has not written a bad one yet and with this latest entry, Will Robie, his track record remains firmly in place. I tried to force the world to leave me alone while reading these. It didn't but I hung in there. The books were too much fun not to. One of the things that makes these books so good are the support characters. Without them, the coldness of the lead would be a turn-off but they show true warmth and eventually begin to thaw out this assassin who has forced emotions aside to stay at the top of his game. As the books progress, his icy exterior thins a fair amount but his ability to deal with bad guys does not suffer. If anything, having people to protect makes Robie far more dangerous. 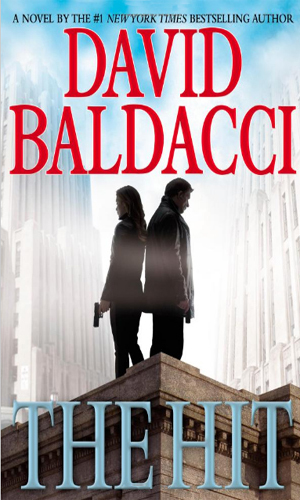 The pacing of the books is what always distinguishes a Baldacci work and these are no exceptions. They flow so smoothly it is like a fine Napoleon brandy or a 12-year old single malt Scotch. My drinking days are behind me but my reading stays a constant and so does my appreciation for Will Robie and his creator. it is a great start .. let's see how it will go! Will is very good .. in the Mitch Rapp and John Wells League!! less international intrigue but ruthless like all the govt assassins should be. Just before James Bond's SPECTRE film opened, I discovered the Will Robie series. I have finished the first novel and was immensely satisfied by the outcome of the major plot. I also discovered a parallel to a British assassin, James Bond. The same in career choices but that's where the parallel ends. Will doesn't roam the various corners of the world, rather he stays in the continental USA for the major plot. The author keeps the chapters short so that you can read a chapter a night and not lose track. Great conspiracies and action support a great story. Read this one! !